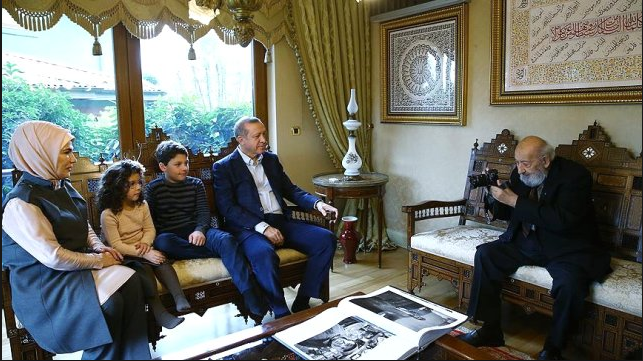 Francis Ghilès in Financial Times claims Turkey’s president does not look kindly on artists or intellectuals. 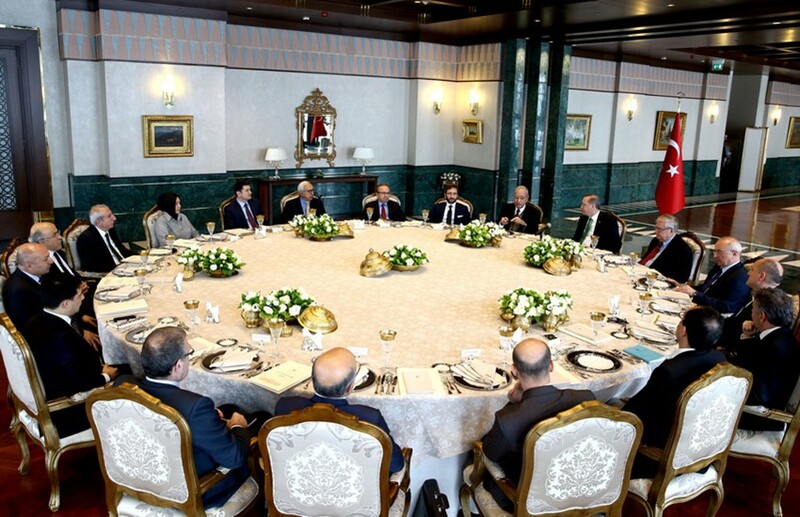 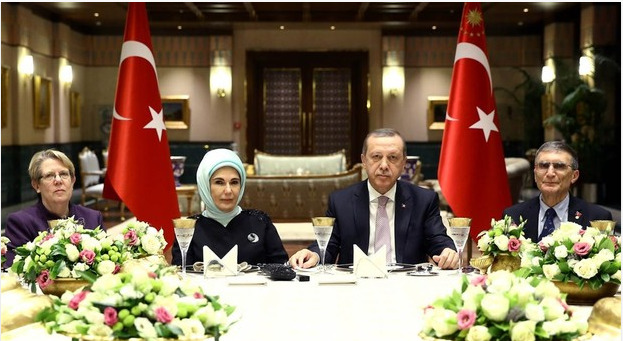 Turkey’s president Recep Tayyip Erdogan gave a dinner in honor of the Nobel laureate biochemist Aziz Sancar on 15 December 2015. 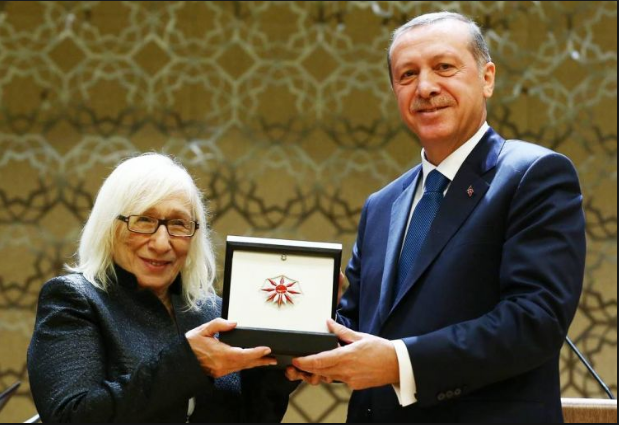 Contrary to what Ghiles implies, Erdogan has often encouraged artists and intellectuals. 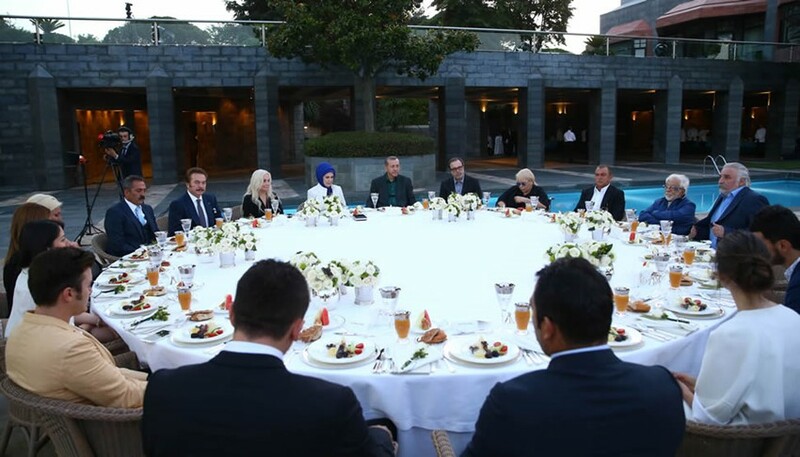 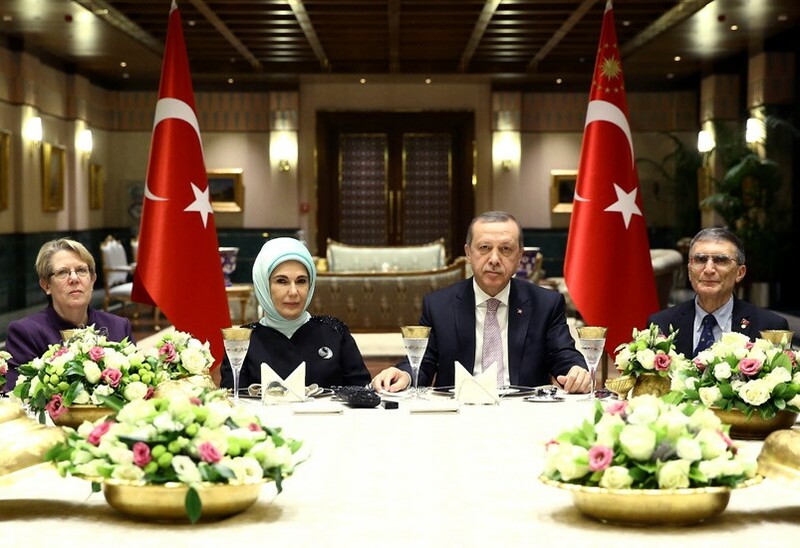 On 12 June 2015, Erdogan had organized an iftar meal with prestigious artists and sports people in Huber manor in Istanbul.3 Famous theatre player Hasan Kacan, pop singer Zerrin Ozer and poet Ibrahim Sadri were among the attendants.